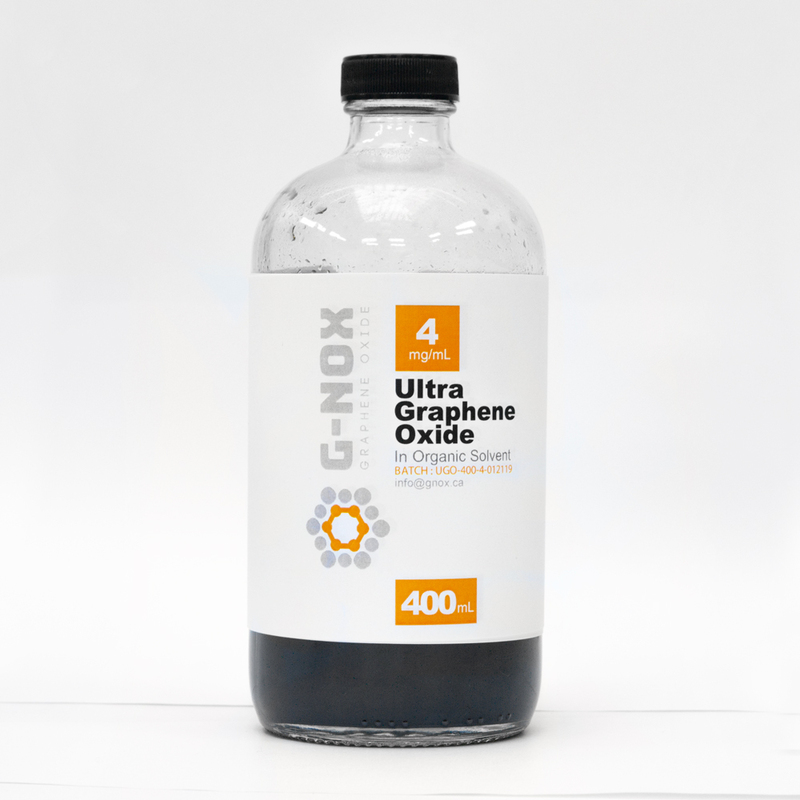 We are able to offer Customized Quantities and Qualities of all our Ultra Graphene Oxides. Our Scientists are able to work with your team to tailor our products to your exact needs. Submit a Custom Order Request Form & a member of our staff will follow up with you as soon as possible.